This woodworkers list of woodworking plans features a collection of construction projects for building various frames for pictures, etc. Any beginner to moderately skilled do-it-yourselfer can build. The woodworking information found on these sites range in quantity and quality. Porthole Picture Frame free scroll saw plan. Try your hand at making a porthole picture frame. There are complete instructions as well as a free downloadable pattern for you to follow. Picture Frame using Rulers free woodworking plan. This free step-by-step tutorial shows you how to build your own picture frames. If you have access to rulers or moldings you can dress up your plain frame. Free Plans for Making a Wrap Around Corner Picture Frame PDF. 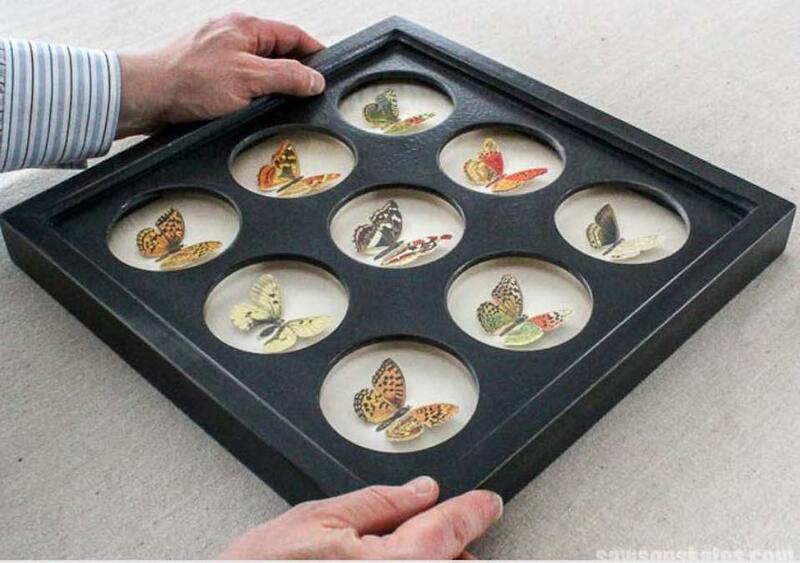 This unique picture frame can be mounted on an inside or outside corner. Free downloadable plans at the link.